Bright and early this morning, my groceries were delivered to my front door. At 7:20 AM, the deliveryman from AmazonFresh rang my doorbell. Just barely out of bed, I greeted him in my pajamas. He dropped off three large bags filled with fresh produce and frozen food along with other items. 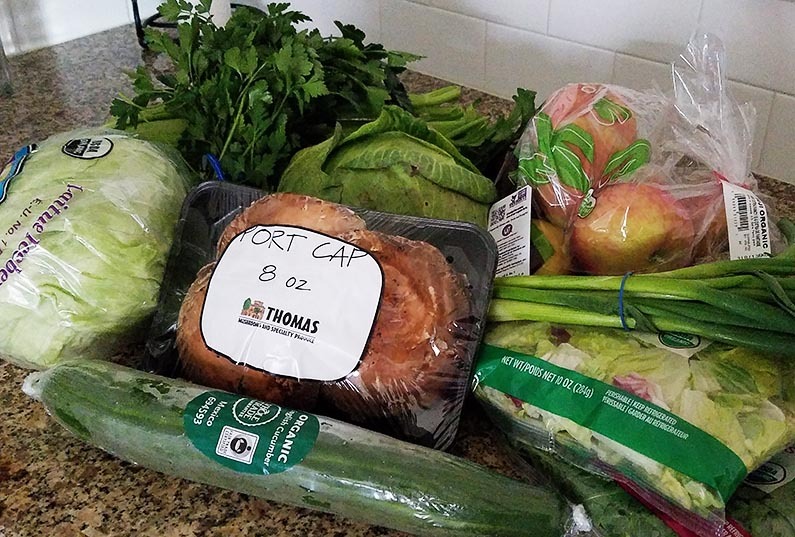 I do believe that AmazonFresh grocery delivery may be my new best friend. The deliveryman was very courteous and brought the large paper bags into the foyer of my home. When placing the order, AmazonFresh suggested that I add a tip to the total which I did, and the deliveryman confirmed he would get the tip. Good news! The groceries came in large paper bags. In the bags with fresh produce and frozen and cold items, regular ice packs and small dry ice packets were nestled amongst the groceries. The fresh produce items were of very good quality, as good as I would pick out in the grocery store myself. 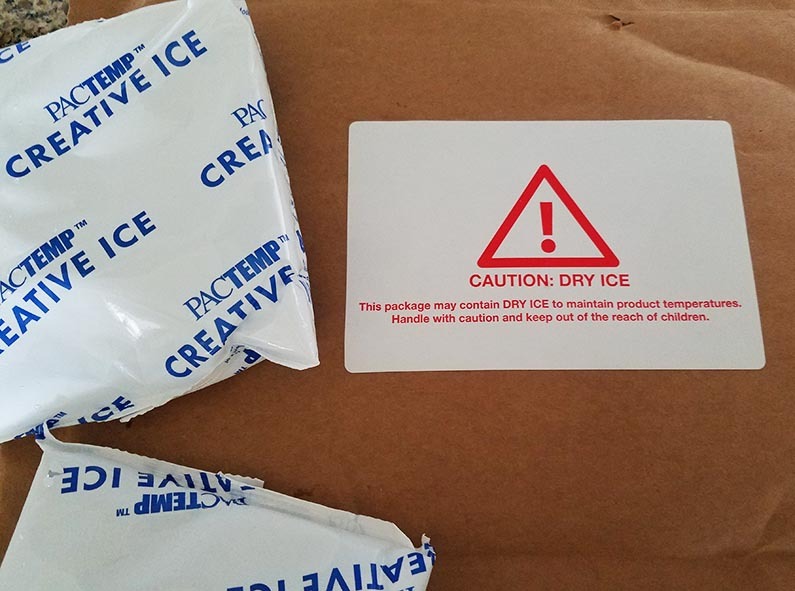 The frozen items were still frozen, and the cold items were cold. I ordered a loaf of sourdough bread that had a baked date of yesterday. I toasted a slice for breakfast, and it was fresh and delicious. The 365 Lavender Bubble Bath is the best bubble bath. The creamy bubbles last for my whole bath, and I take my time to enjoy their lusciousness. 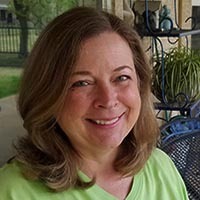 AmazonFresh is an add-on to my Prime membership, and I signed up for a 30 day free trial. After that, I’ll be billed $14.99 a month. I received a $25 credit on my first order because it was over $100. And, since my order was over $50, I didn’t have a delivery fee. For orders less than $50, the delivery fee is $9.99. Too much in my opinion since I’m also paying $14.99 for the service, so I’ll make sure my orders are at least $50. AmazonFresh delivery is not available everywhere, only in areas that have an AmazonFresh warehouse. I live in a large metropolitan area with Amazon warehouses just a few miles down the freeway. You can find out if you’re in a delivery area by logging into your Amazon Prime account and clicking on the Fresh tab. If you don’t have a Fresh tab, click on the Departments tab, then click on Food & Grocery, then click on AmazonFresh. A pop-up message will let you know if your zip code is not in a delivery area. AmazonFresh continues to expand their delivery areas. If you’re not already in one of them, hopefully, you will be soon. I placed my order yesterday afternoon and had two options for delivery today, Doorstep Delivery (you don’t need to be present) or Attended Delivery (you must be present). I selected Attended Delivery with a delivery window of 7:00 AM to 9:00 AM. Other choices were 1-3 PM, 3-5 PM, and 7-9 PM. The same selections were available for the Doorstep Delivery along with Before 7:00 AM. 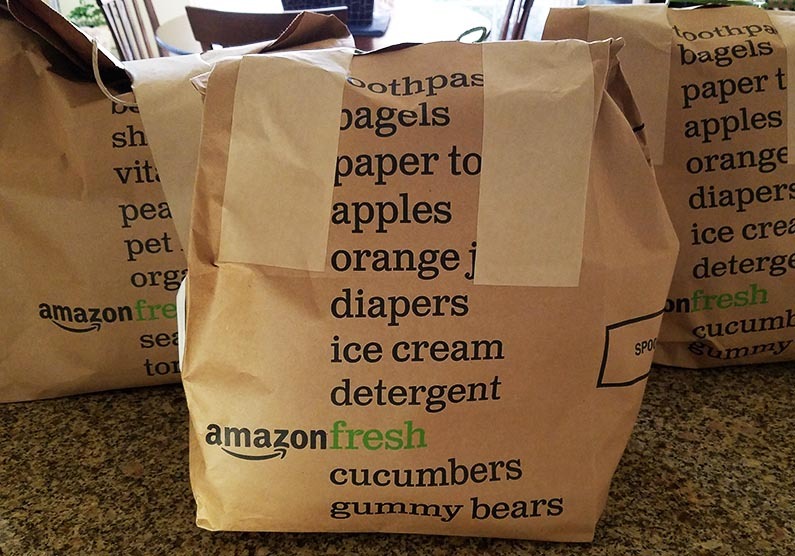 AmazonFresh delivers seven days a week. As I’ve written in previous posts, I mostly shop at Whole Foods and Costco. 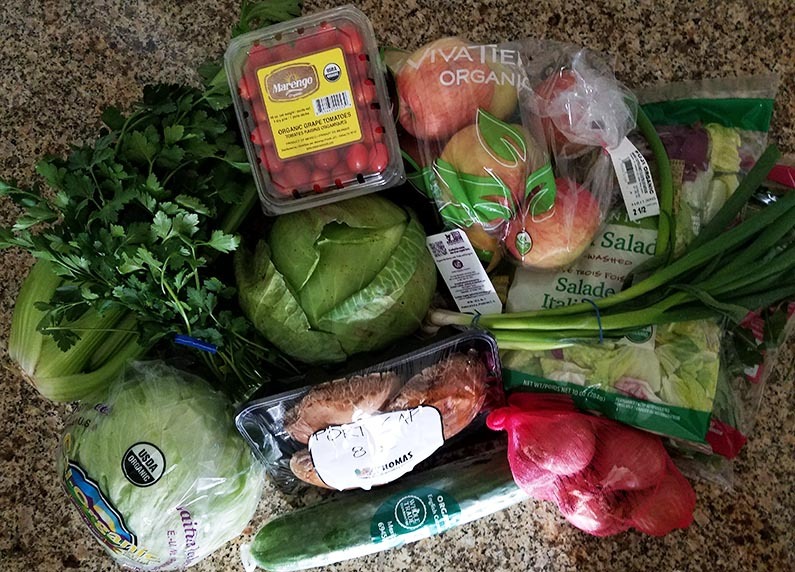 The nearest Whole Foods is 25 minutes away, so ordering from AmazonFresh is a huge timesaver for me. 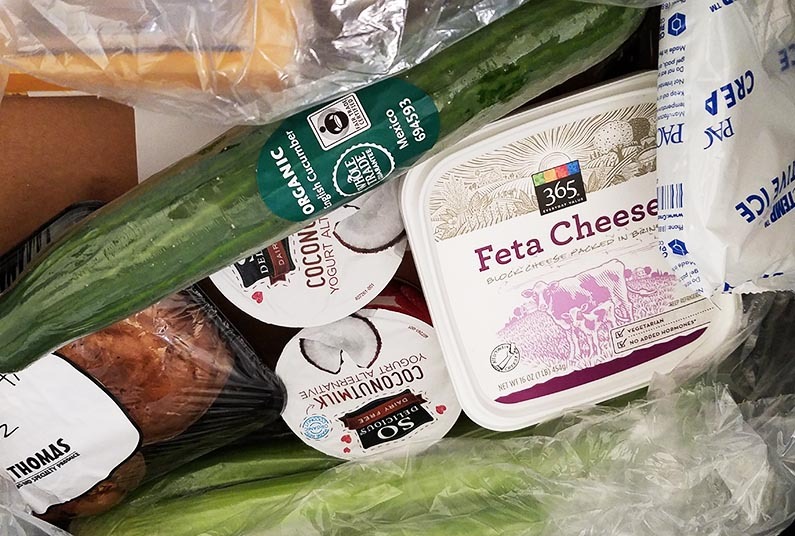 Amazon bought Whole Foods last year, and all of the 365 brand products I buy at Whole Foods are available through AmazonFresh. They, also, have a large selection of organic fresh produce which is a must for me. 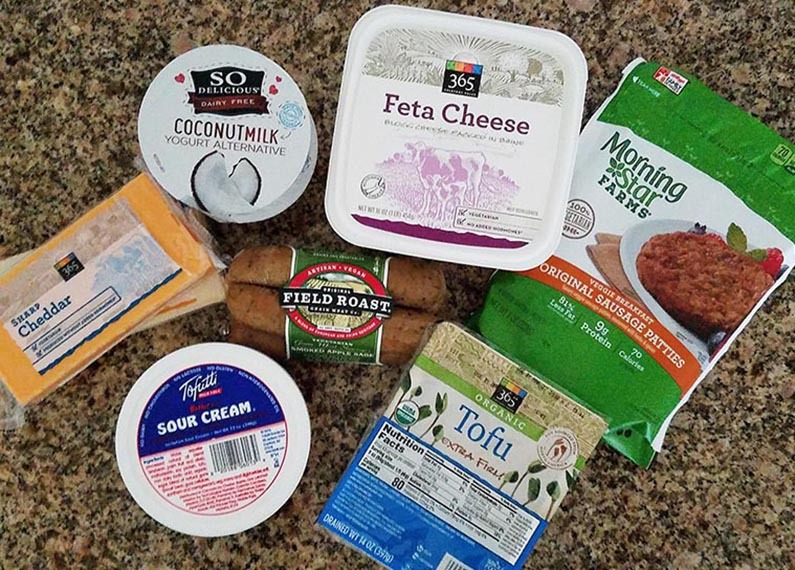 And, AmazonFresh obtains their items from other sources in addition to Whole Foods, so I have even more grocery options to choose from. 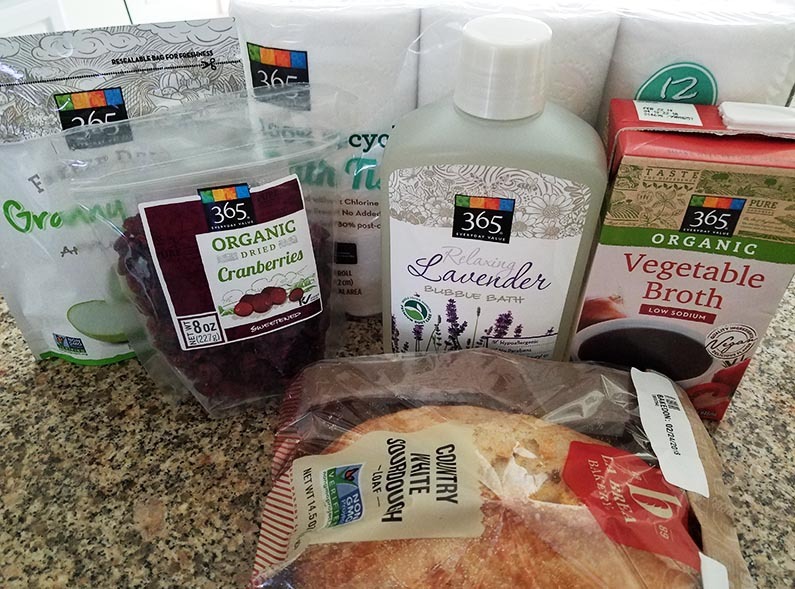 I’m looking for ways to make more time for hobbies and other activities that I enjoy, and having AmazonFresh deliver my groceries to the door is a great timesaver. Cheers to AmazonFresh!